Shannon is the GIS Supervisor and has worked for Far Western since 2010. She has over fifteen years of experience using geographic information systems, specifically in cultural resources. Her responsibilities include spatial database management, GIS tool development, and web map application design, as well as project-specific map production. 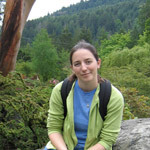 Shannon received her Bachelors of Science degree from the University of California, Davis, in Environmental Resource Science with an emphasis in geology. She is a member of Urban and Regional Information Systems Association (URISA), the Sacramento Area GIS User Group, and the California GeoDev Group. Shannon is a certified GIS professional (GISP #99182). 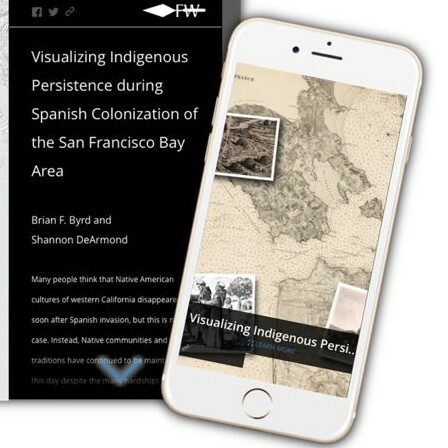 Re-visualizing Regional Indigenous Persistence—A San Francisco Bay-Delta Area Perspective for Archaeologists. Paper presented at the 2017 Society for California Archaeology Annual Meeting..